The Can-Am ATV family, which offers class-leading performance and horsepower in every displacement category, has undergone strategic changes for 2017 to enhance its leadership as the specialized ATV brand. With riders in mind, Can-Am ATVs offer new packages, performance improvements, fresh colors and are as affordable as ever. Can-Am ATVs remain at the forefront of the industry when it comes to performance and service requirements. All Outlander ATVs offer class-leading performance (HP) in every ATV displacement category, from the 450 class up to the big-bore 1000cc category. 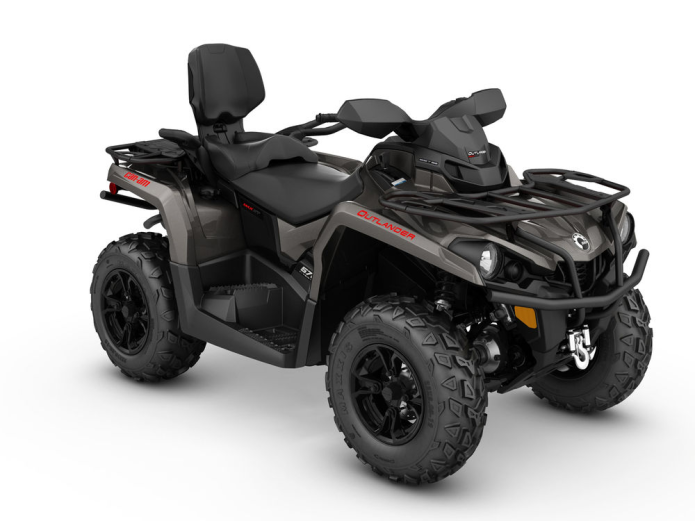 These same ATVs, along with the sport 4×4 Renegade ATV family and side-by-side vehicles, also offer reduced cost of ownership thanks to continually evolving service intervals, break-in requirements and routine maintenance schedule reductions.